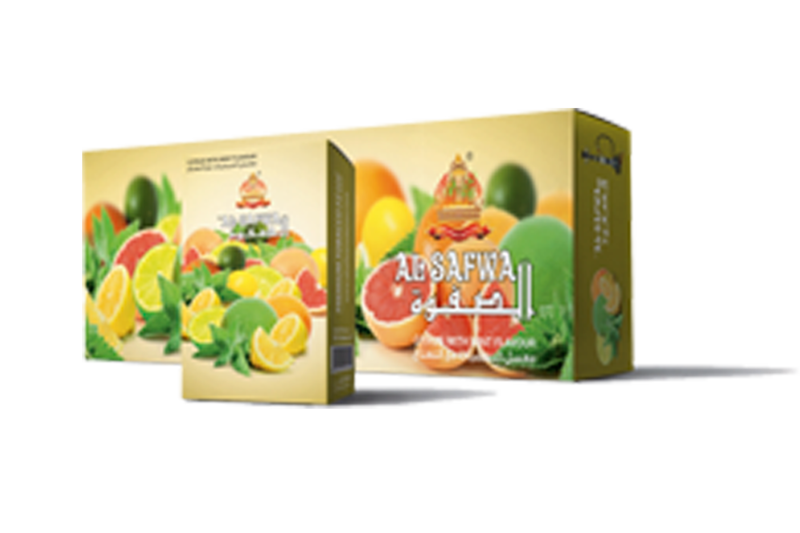 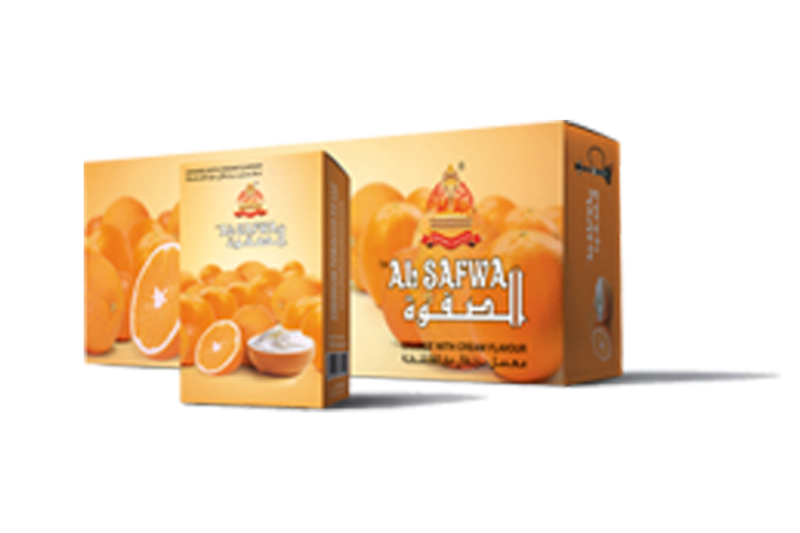 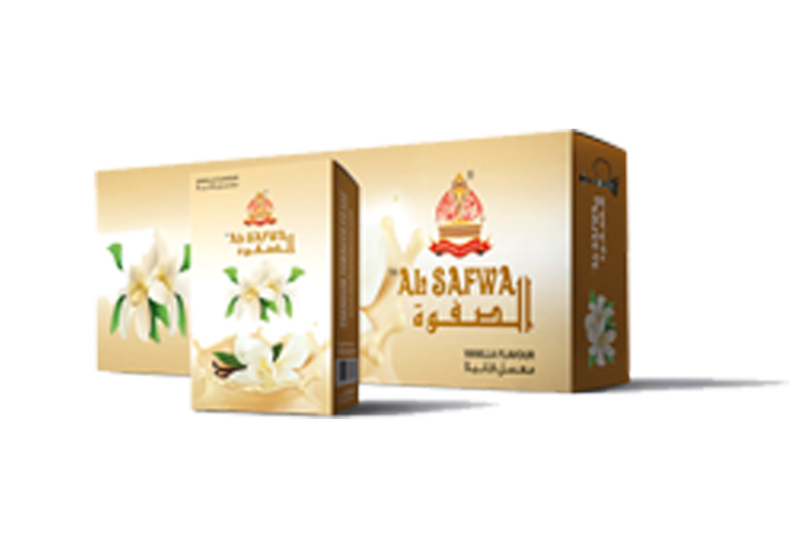 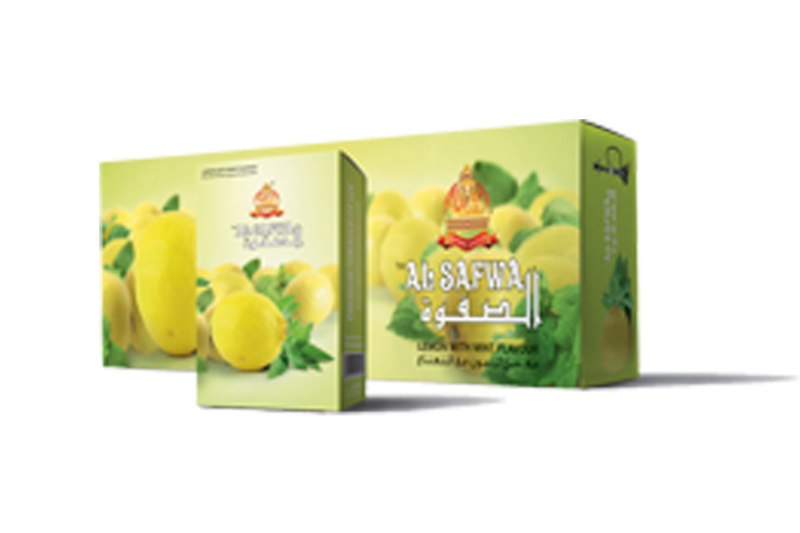 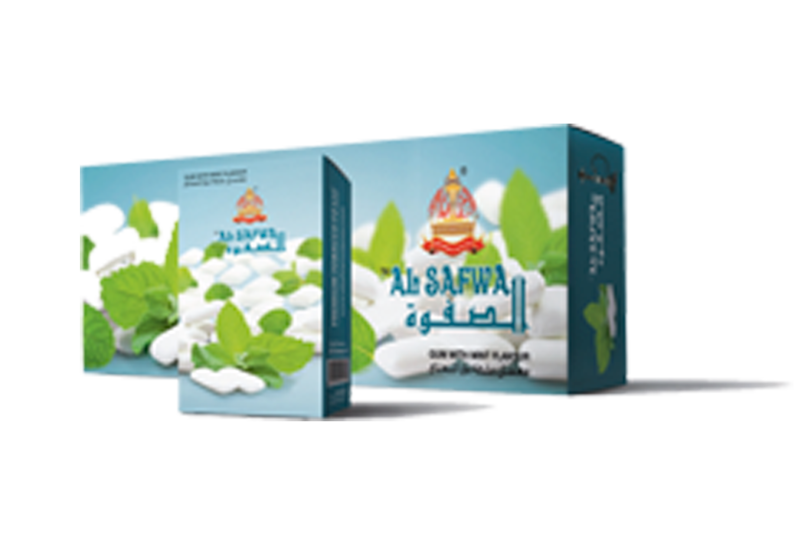 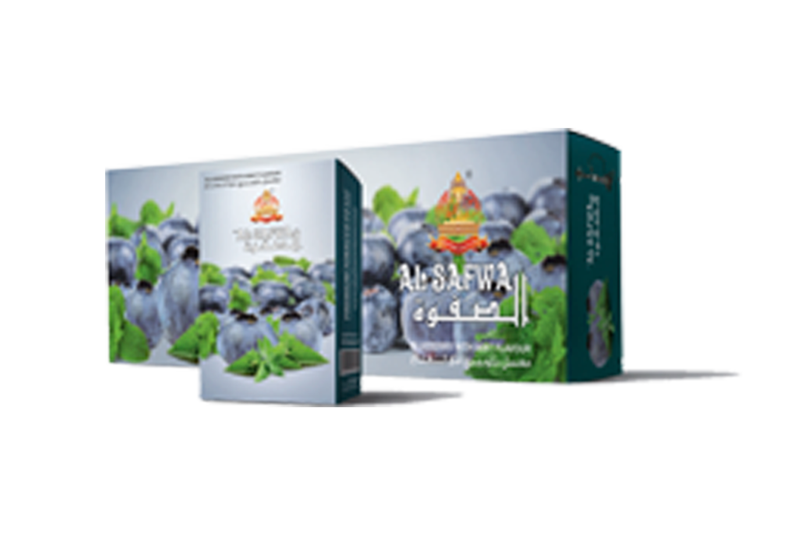 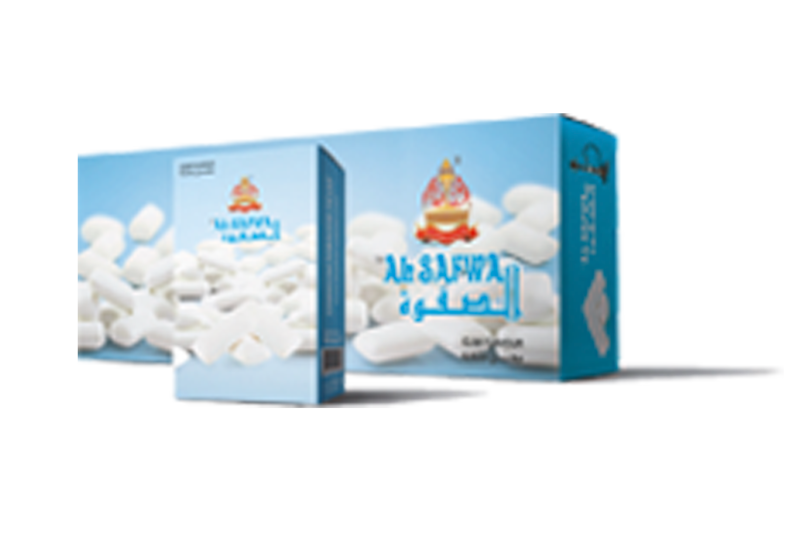 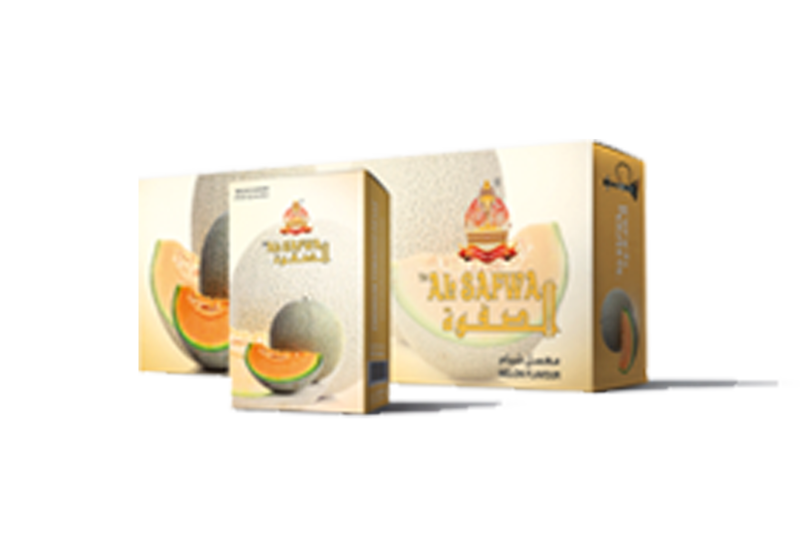 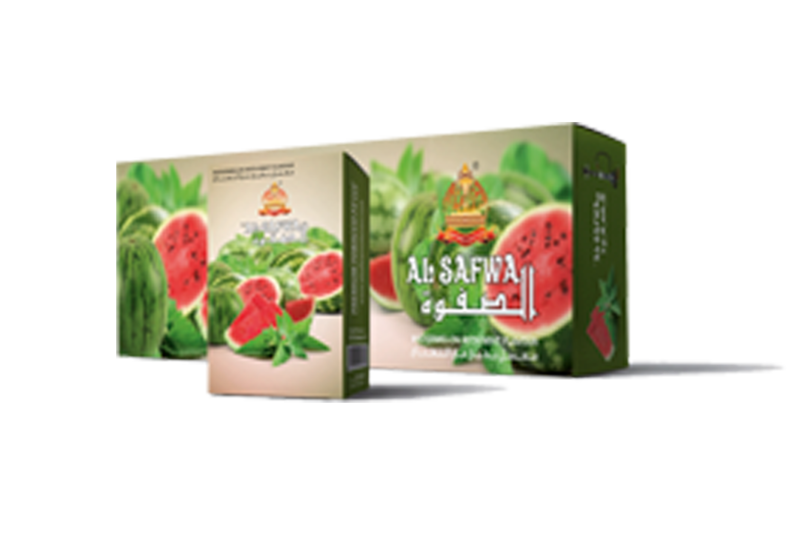 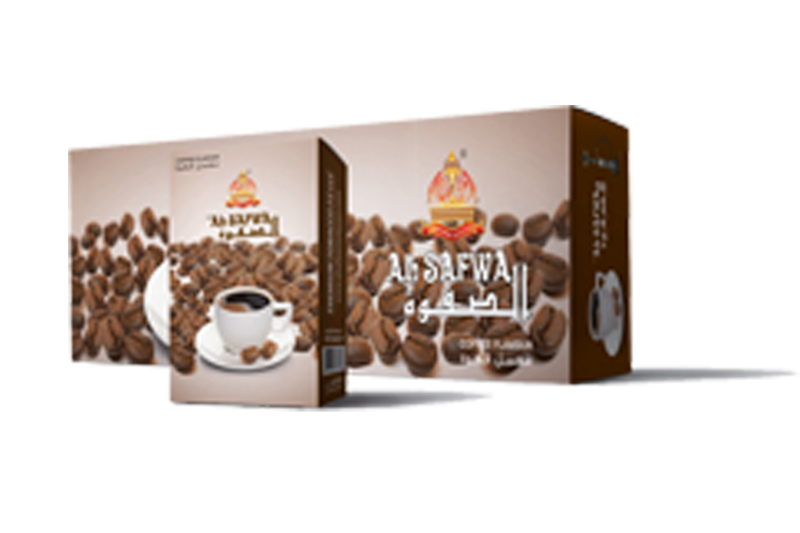 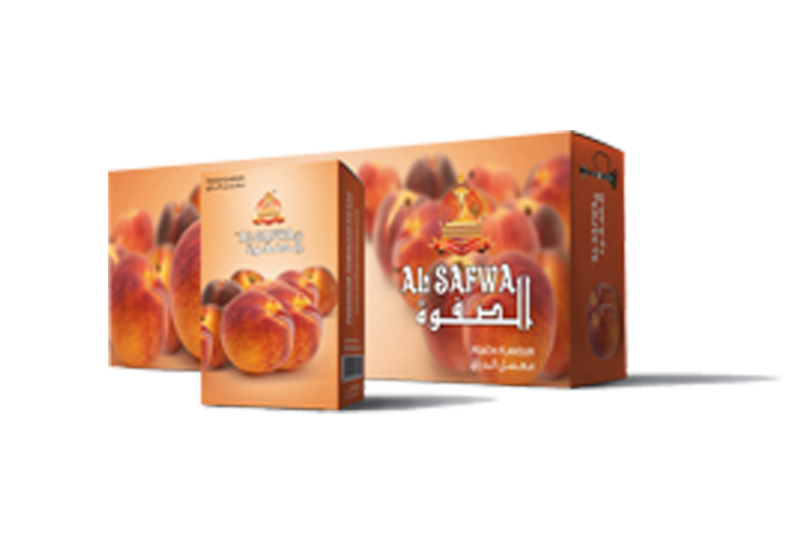 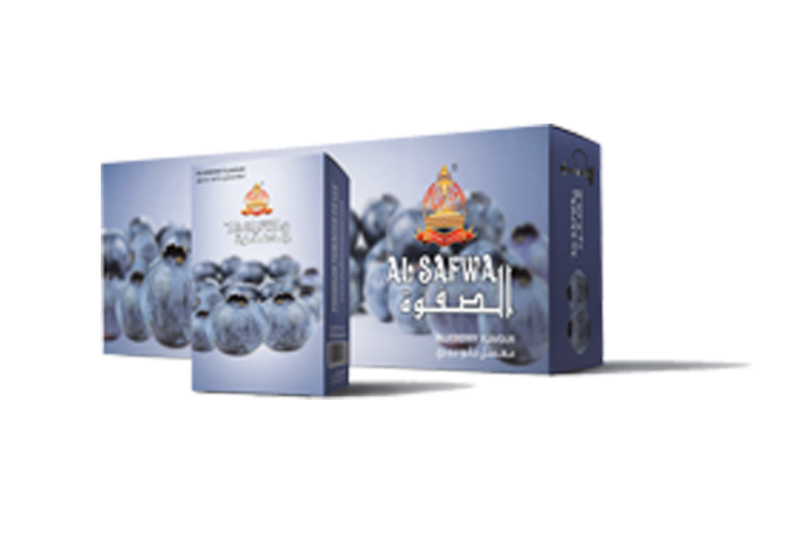 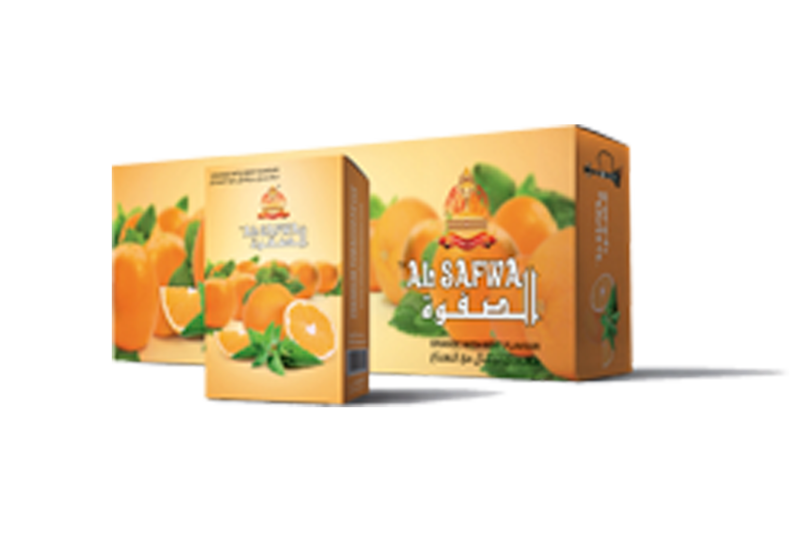 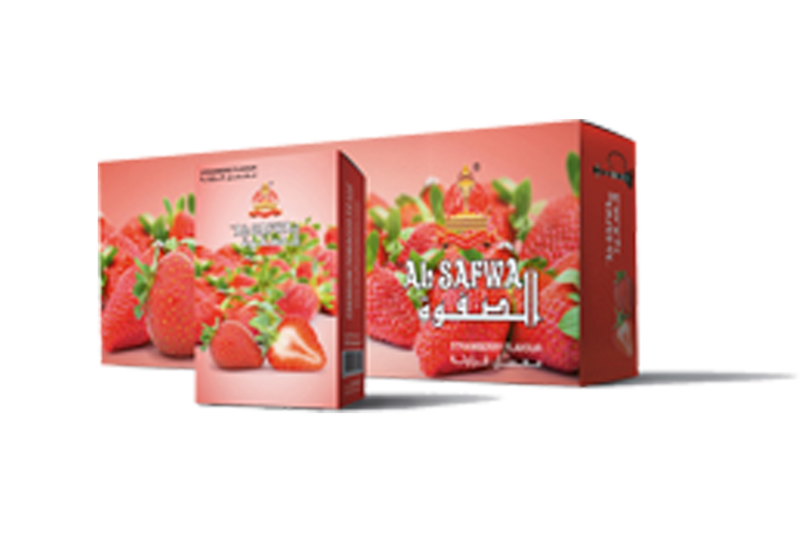 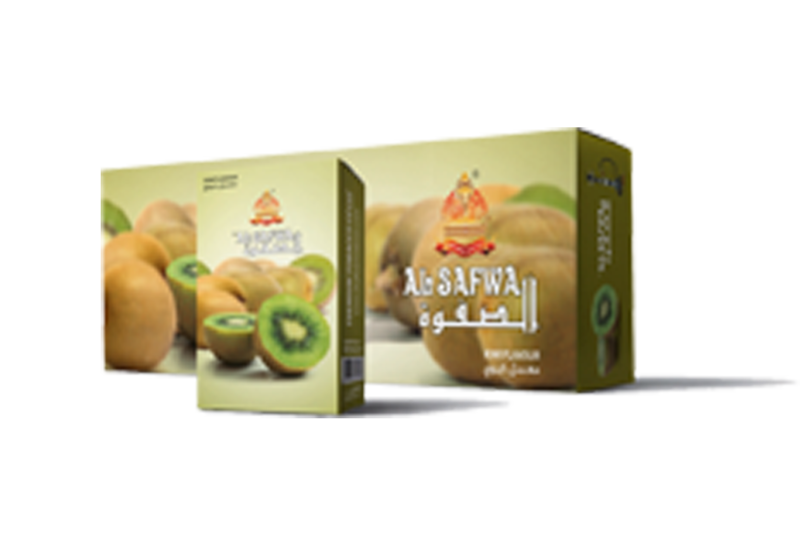 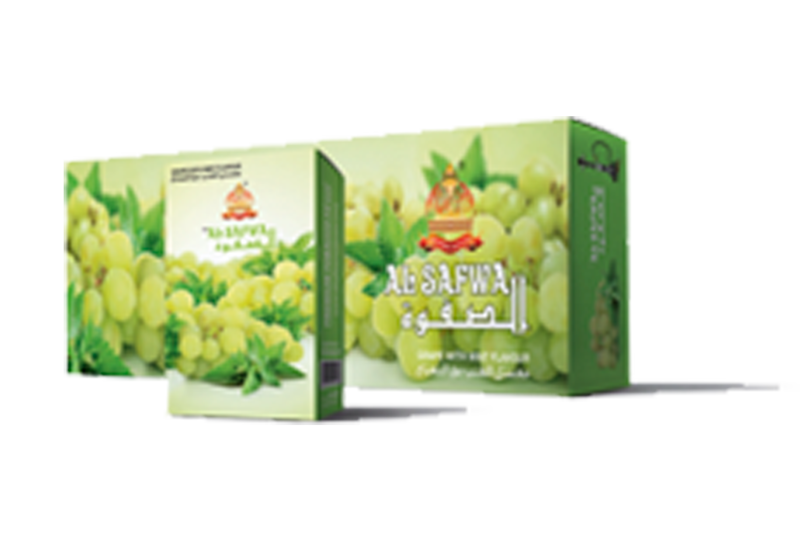 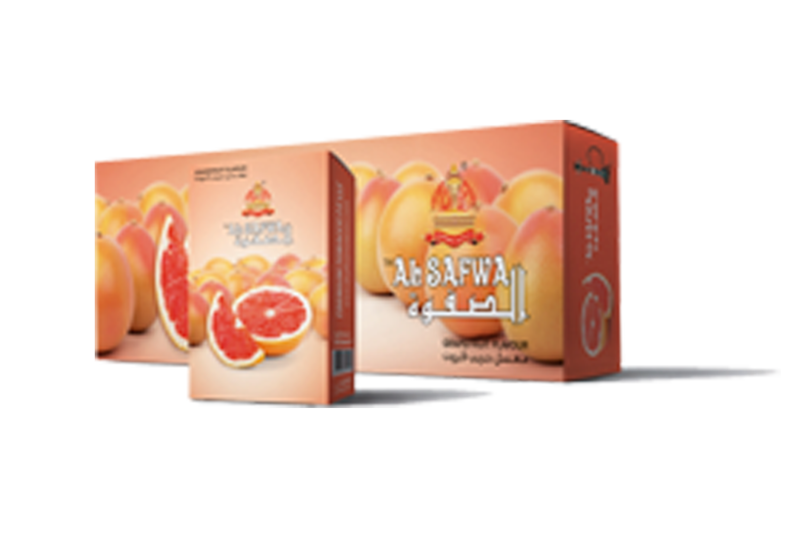 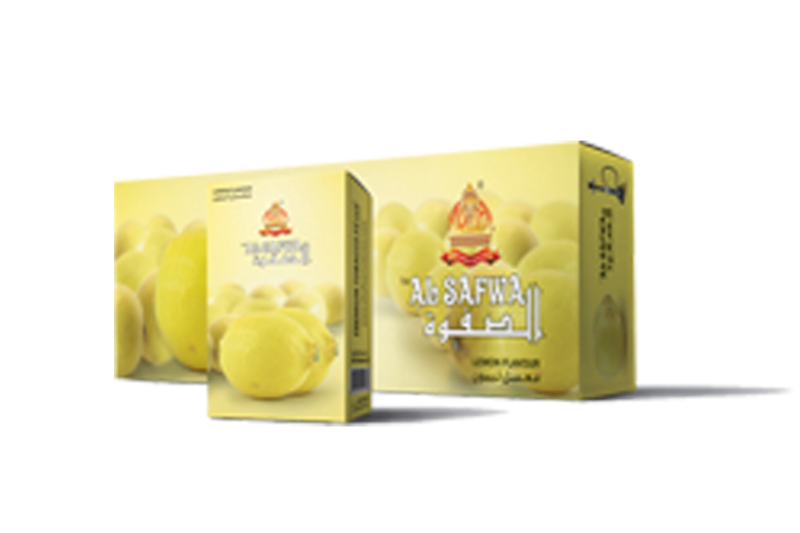 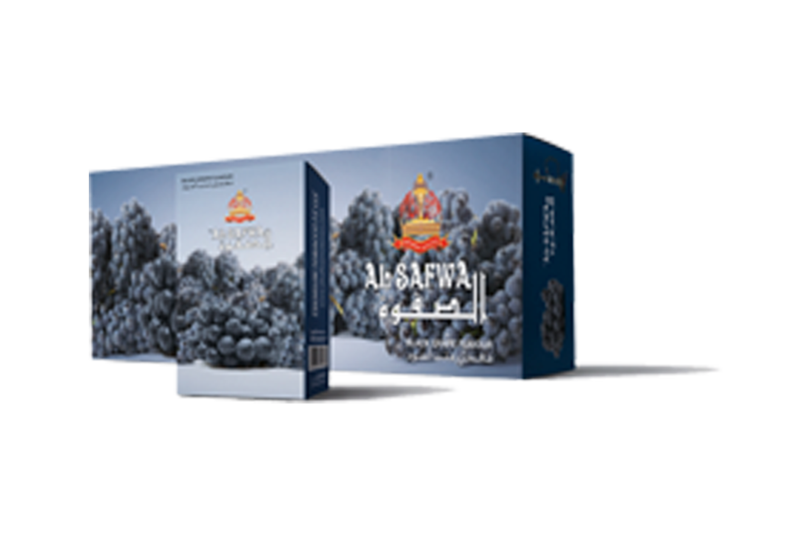 Premium Tobacco FZ LLC founded in the United Arab Emirates, after years of research and tiring efforts we deliver you the best of the all, this flagship have many brands under it. 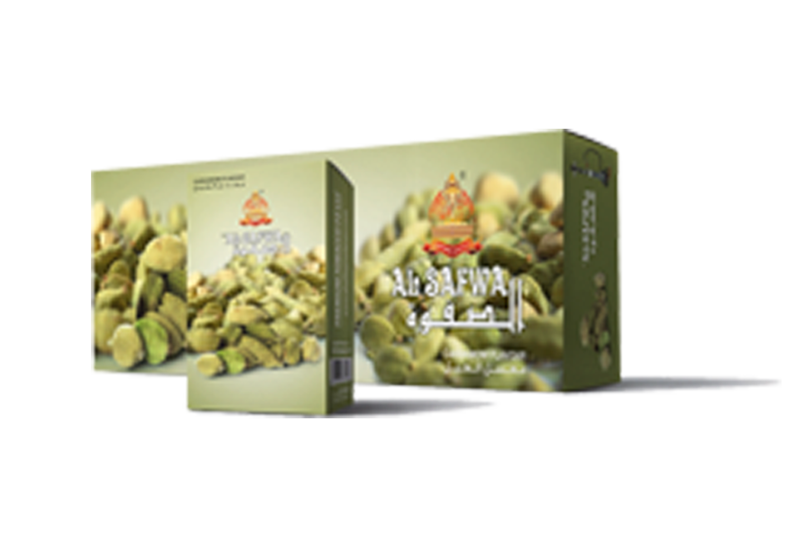 Premium Tobacco FZ LLCStreet F 11, Al Jazeera Al Hamra,Free Zone Ras Al Khaimah. 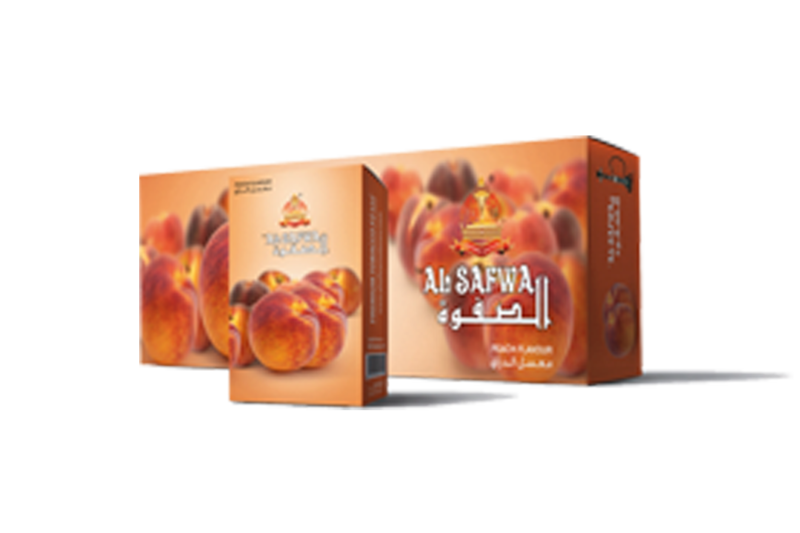 UAE. 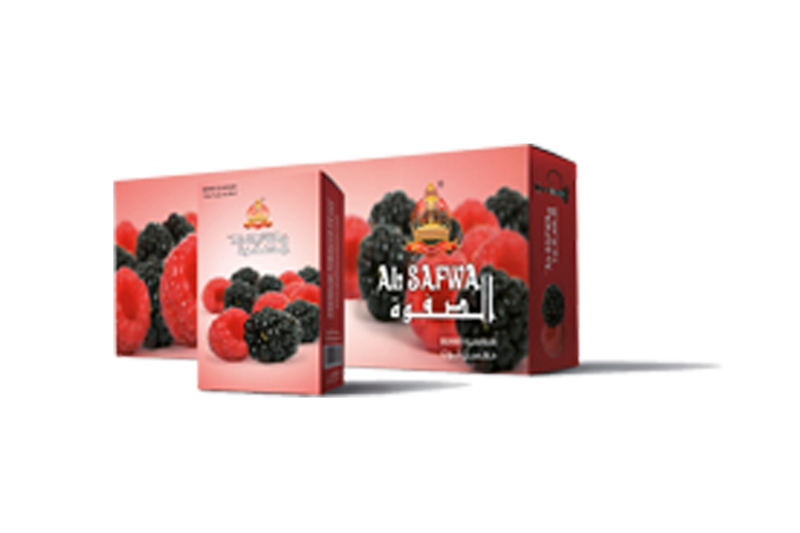 We created and invented many new flavours and trying to provide with the market a vast and delightful verity of flavours from different parts of world mostly from Europe and making a fusion of flavours to bring you the new and best of the sheesha smoking experience.